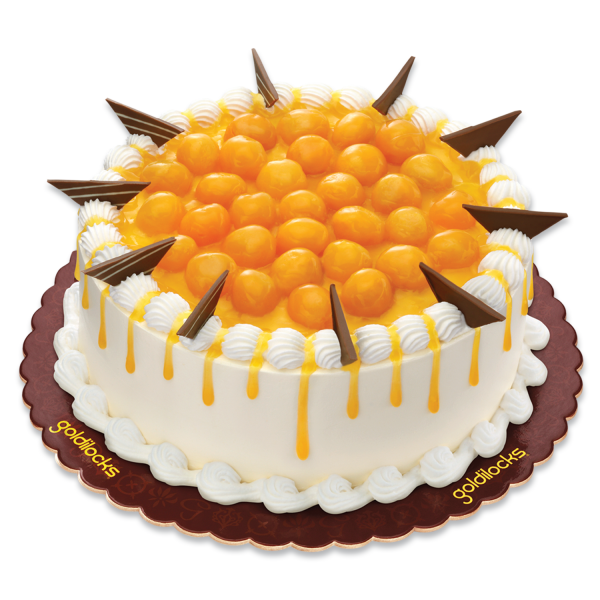 Chocolate fudge cake with real mango bits, topped with fresh mango balls & chocolate, and drizzled with mango glaze! * Prices may vary according to location. * Prices may change without any prior notice. * Additional disclaimer: Actual food presentation in stores may vary. 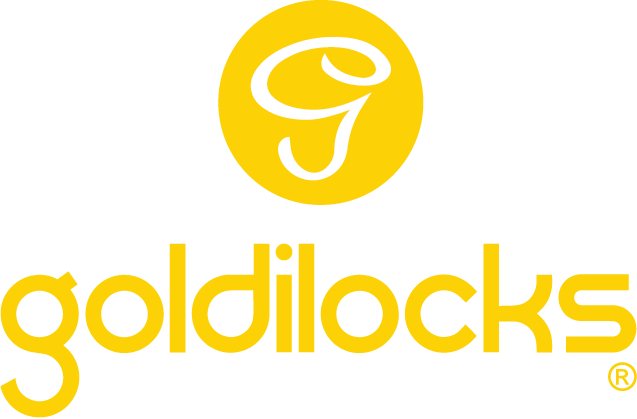 ©2019 Goldilocks. All Rights Reserved.